Searching for Waterfront and Executive property? GarriganAndAssociates.com is your premier waterfront and executive Real Estate website serving the Greater Tampa Bay Area in Florida. 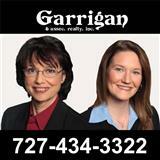 Garrigan Realty is a close-knit family of individuals who provide creative, professional and personable service to each of our clients based on their unique needs. We offer the best in service and experience in a warm, friendly environment to transact very important real estate business...Yours. We pride ourselves on remaining on the cutting edge of the real estate industry, offering a host of special services. Whether you are looking for assistance with a sale, purchasing, financing, new consturction or relocation, we have the knowledge and tools to make the entire process smooth and stress free. 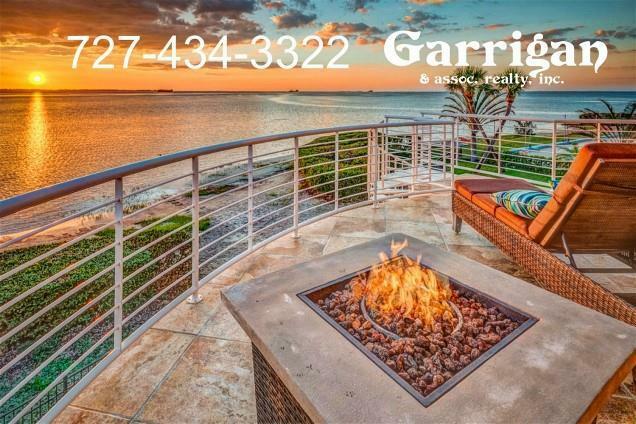 For over 25 years, Garrigan & Associates Realty, Inc. has been one of the most highly respected real estate firms in Tarpon Springs and the Tampa Bay Area - not only by our clients, but also by the entire real estate community. Tarpon Springs and the Tampa Bay Area are some of the most beautiful places in Florida. Known for its moderate climate, diversity, history, museums, water activities, golf, tennis, fishing, kayaking, outstanding beaches and advancements in technology, the Tampa Bay Area is a wonderful place to call home. your dream home or prepare your home to sell for it's top dollar.